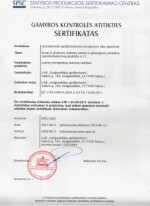 This certificate confirms that a company has a high credit score for more than 5 years. 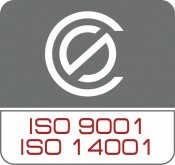 Scope of certification: Production of concrete and reinforced concrete products. 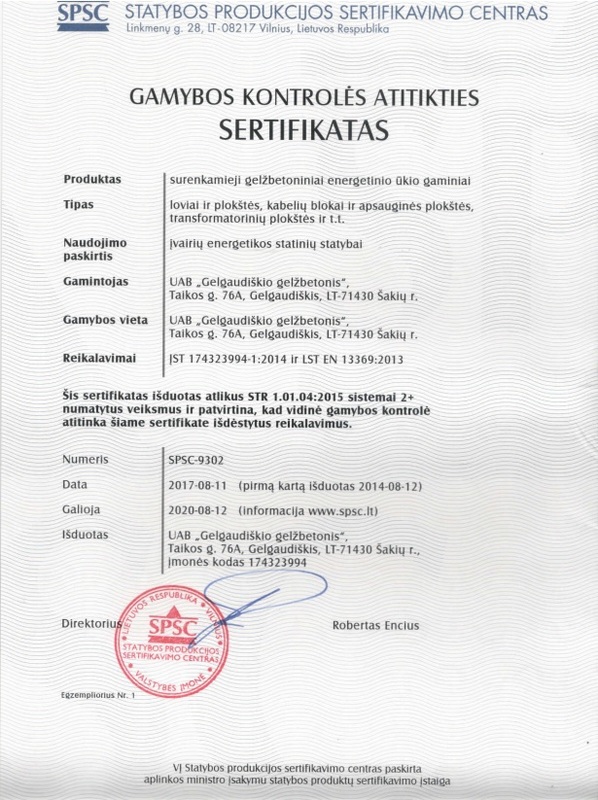 Private limited company Gelgaudiškio gelžbetonis contributes to the creation of better economy of Lithuania. 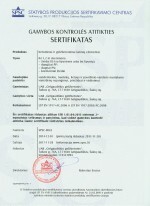 This certificate proves the high solvency rating of the company. 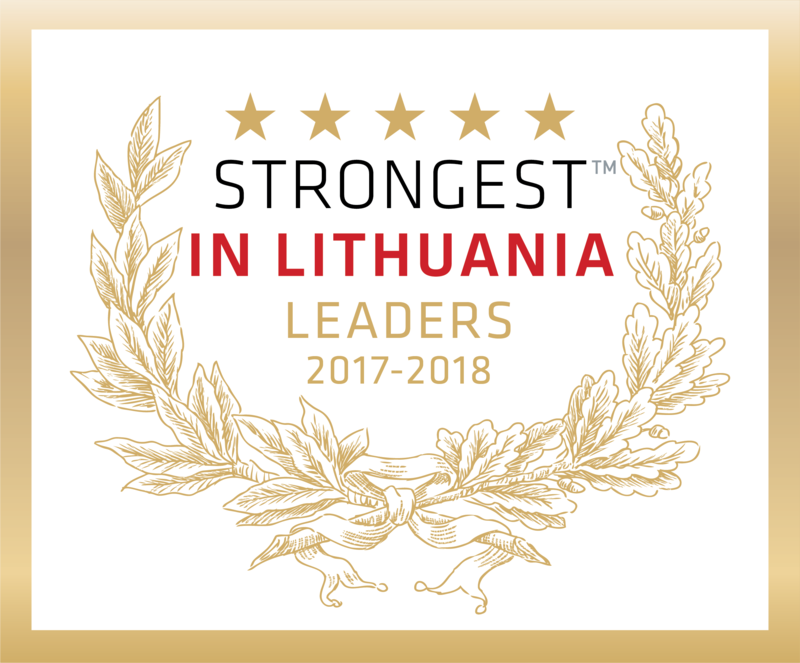 Only 3 per cent of companies in Lithuania have this high rating. 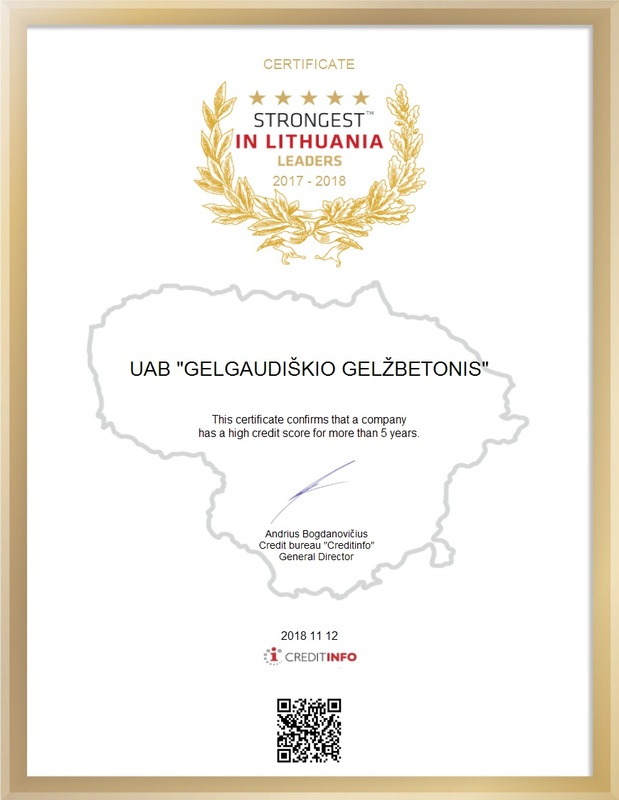 Head of Gelgaudiškio gelžbetonis UAB Edmundas Rinkevičius has high solvency rating. 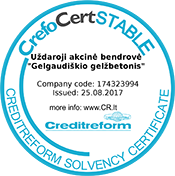 The rating was granted upon consideration of his personal credit history and credit history of the companies headed by him. 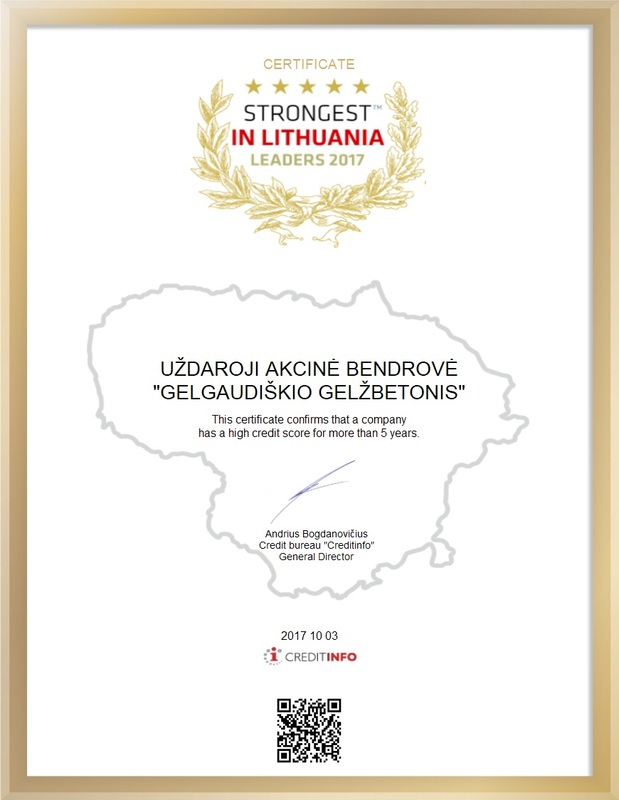 Private limited company Gelgaudiškio gelžbetonis contributes to the creation of better economy of Lithuania. 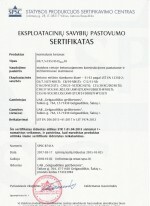 This certificate proves the high solvency rating of the company. 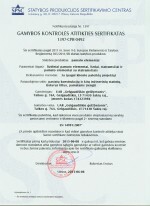 Only 5 per cent of companies in Lithuania have this high rating. 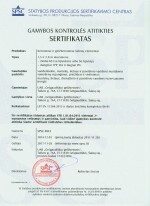 Gelgaudiškio gelžbetonis UAB is concerned about environment protection and uses green electricity. 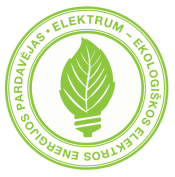 Powered by Green certificate proves that the company buys electricity from Elektrum – one of the most environmentally-friendly electricity suppliers in Europe. slabs for transformation stations, etc. foundation elements of the uprights. 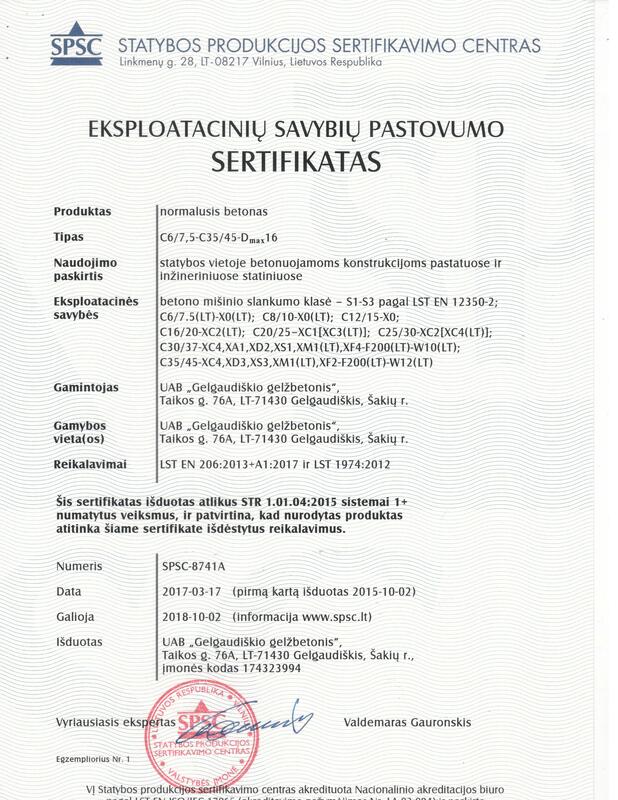 This certificate was issued upon completion of the actions for STR 1.01.04:2013 system 1+ and certifies that the named product meets the requirements laid down in the certificate.